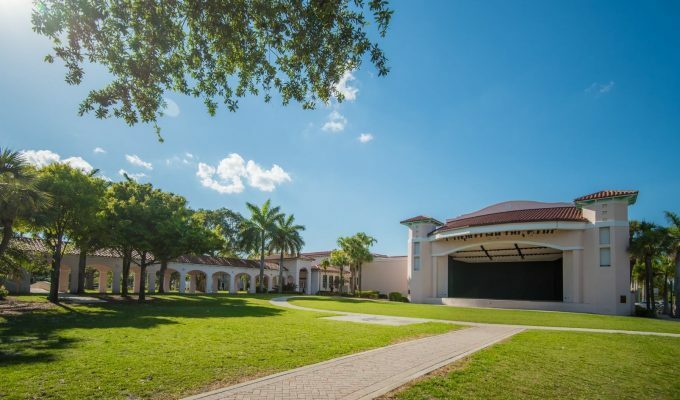 Completed in early 2002, The Pavilion is a state-of-the-art, outdoor performance facility located on the center grounds of Old School Square. A concession building with restrooms and covered loggias surround an open lawn. A large backstage area includes two small dressing rooms. 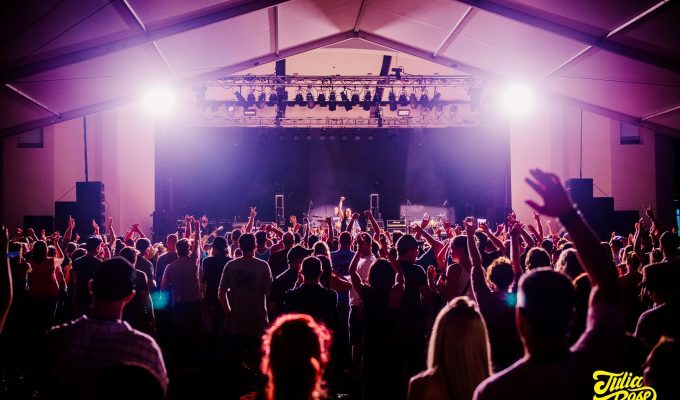 The facility accommodates enclosed tented events for up to 1,000; gated concerts for up to 3,500; or open multi-day festivals.